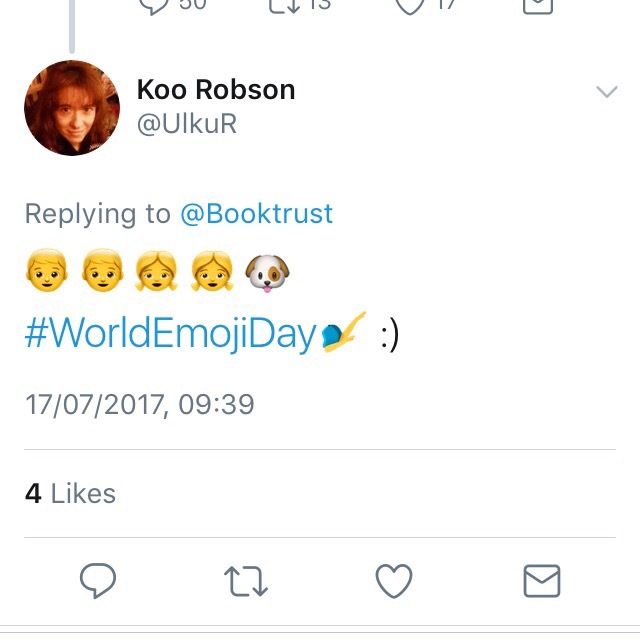 Today is World Emoji Day. 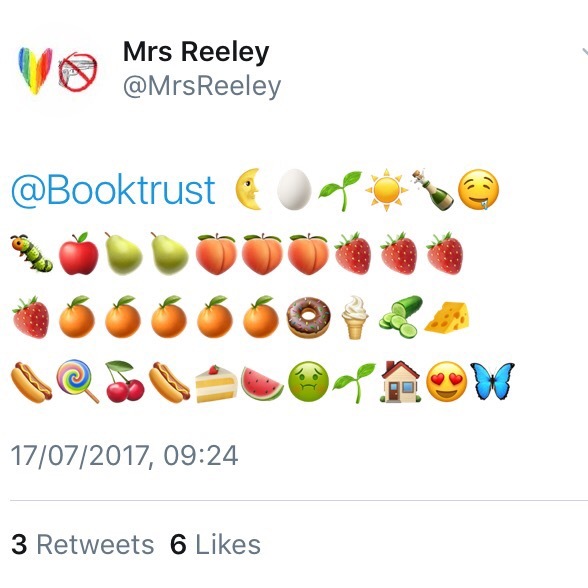 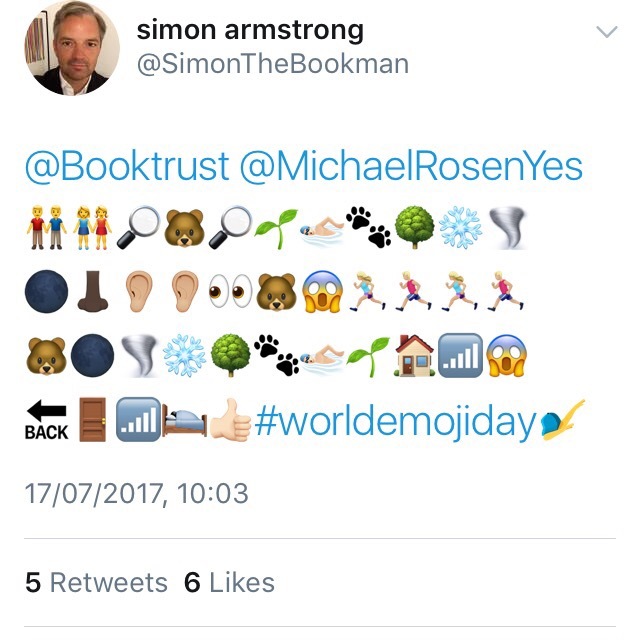 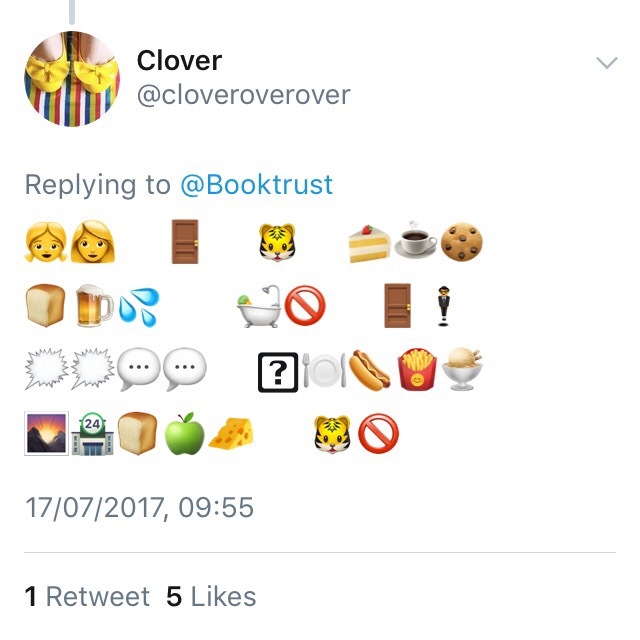 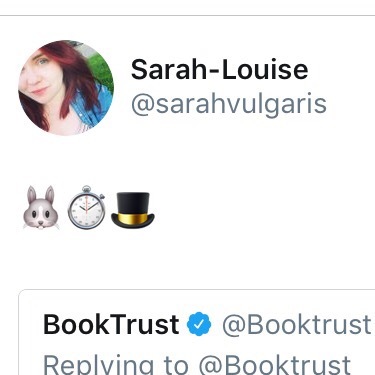 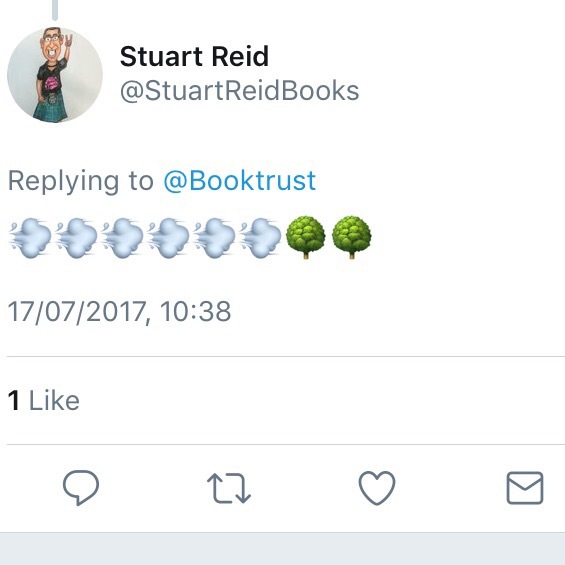 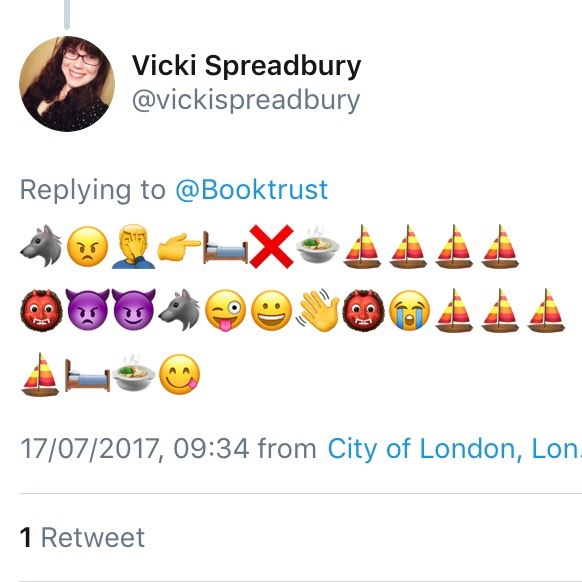 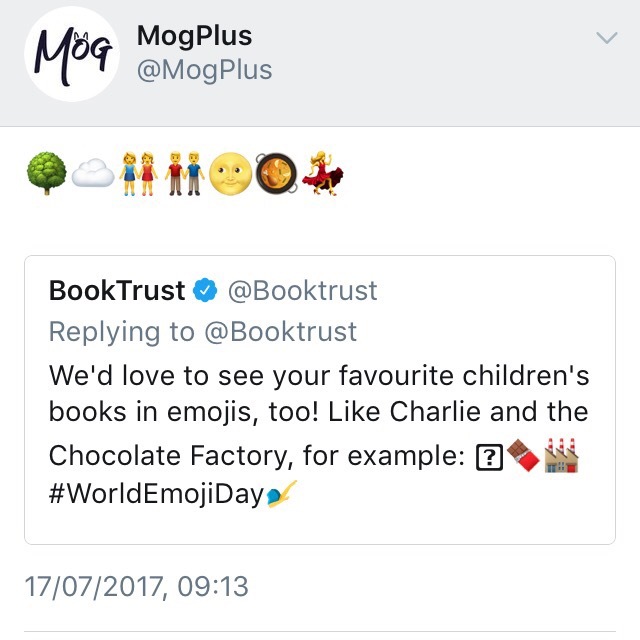 While I’m not sure why this annual celebration of these funny little symbols is actually necessary, I did spot a bit of fun on Twitter courtesy of BookTrust. 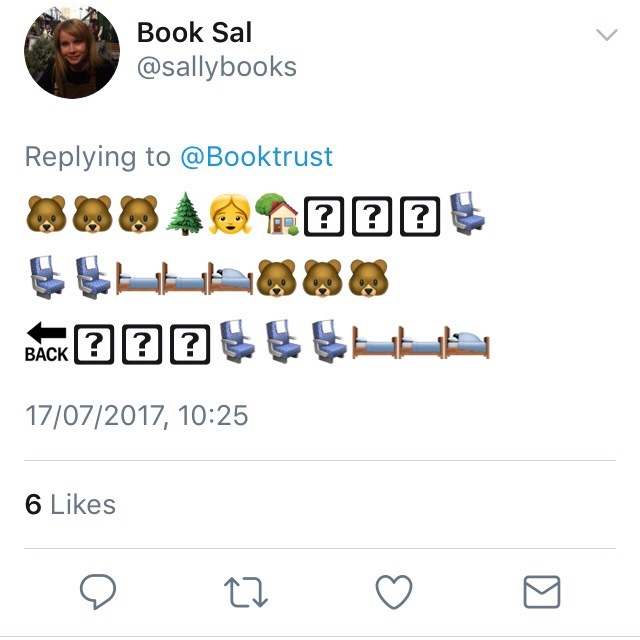 Can you think of any? 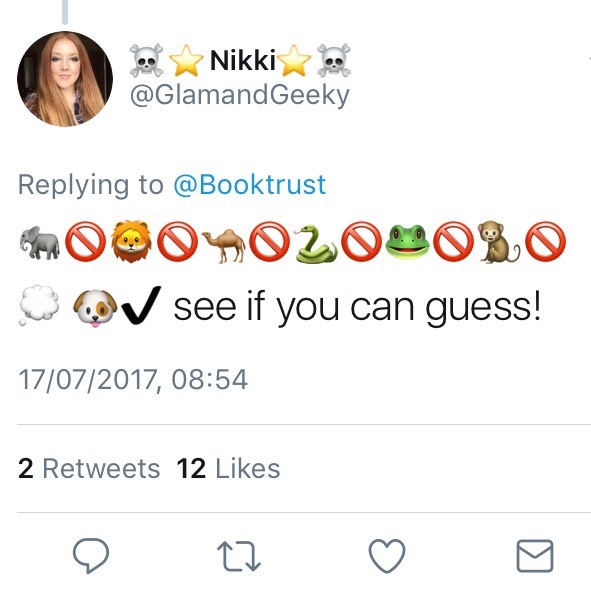 Post them in the comments section!